The following press release was issued today by the U.S. Department of Energy. The U.S. Department of Energy invites citizens to review and comment on the possible environmental effects of building and operating the Proton Improvement Plan II (PIP-II) particle accelerator at DOE’s Fermi National Accelerator Laboratory. 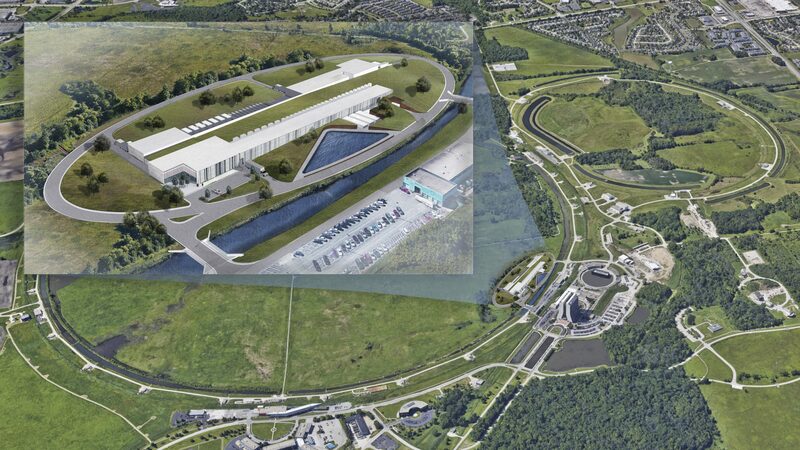 PIP-II is an upgrade to the existing proton accelerator complex at Fermilab. It will provide increased beam power to generate an unprecedented stream of neutrinos — subatomic particles that could unlock our understanding of the universe — and support a growing program of physics research for many years to come including the Deep Underground Neutrino Experiment. The comment period is October 15 through November 15, 2018. DOE has posted the document online for public review and comment in accordance with its National Environmental Policy Act (NEPA) Implementing Procedures. It is available at http://pip2.fnal.gov/env-assessment. More information about the PIP-II project is available at http://pip2.fnal.gov. All comments received during the official comment period will be given equal consideration. Note that no public meeting is planned; however, those wishing to participate in a regularly scheduled tour of the Fermilab site should consult the following website: www.fnal.gov/tours/ for options. Depending on the tour, an overview of the project site from Wilson Hall would be possible. DOE support of this project comes from its Office of Science’s Office of High Energy Physics. DOE’s Office of Science is the single largest supporter of basic research in the physical sciences in the United States, and is working to address some of the most pressing challenges of our time. For more information, please visitscience.energy.gov.